Sorry, we cannot serve you outside Hong Kong. Please call us at 2864-5603 when you arrive Hong Kong. You have given your all to craft a rosy picture for your loved ones. After many years of diligence, you might become vulnerable to the undesirable health conditions such as Diabetes and Three-Highs. In case critical illness strikes, the financial and psychological burden could further drag you and your family down. 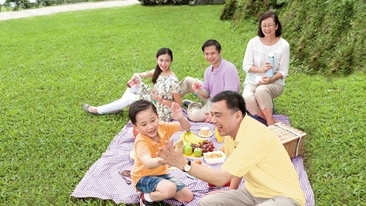 AXA’s new CritiPartner Critical Illness Plan (CritiPartner) and promotions give your innovative protection and support during such important stage of life. From now till 25 Jun 2019, if you successfully apply for CritiPartner or other designated basic plans you stand a chance to enjoy some fabulous offers. 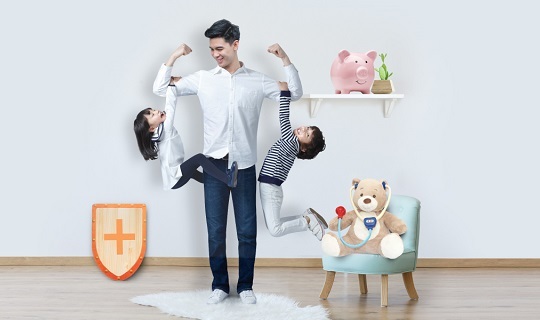 “BetterMe by AXA” proudly presents to you for bringing you a healthier life. The program includes Joint Asia Diabetes Evaluation Programme (JADE®). JADE® is an integrated disease management system designed and developed by Asia Diabetes Foundation Limited (ADF) to provide body examinations and future risk reports. The programme also provides dietary advice, physical training advice, health education and nurse consultation, with the aim to help you manage your health effectively. 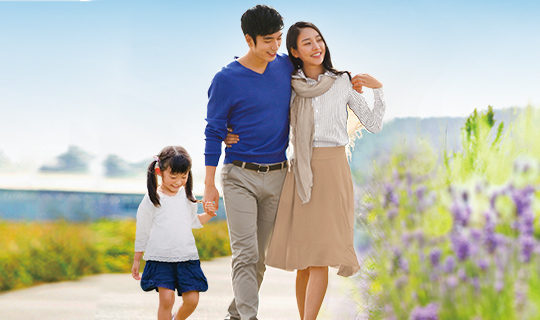 During the promotion period, if you successfully apply for designated health and protection insurance basic plan, you may enjoy up to 2.5 months’ premium rebate* ! Act now to enjoy the all-round protection and premium rebate! *For details of the promotions, please refer to the relevant terms and conditions stated in the promotion leaflets.